“Going forward, we will drive our initiatives to further digitalize our contact centers with the use of numerous technologies that include cloud-based chatbot, RPA, AI and auto-translation more than ever before.” Eijiro Yamashita, CEO of transcosmos China. 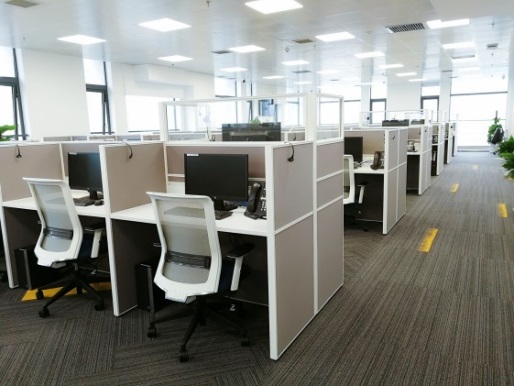 Shanghai transcosmos Marketing Services Co., Ltd. (Headquarters: Shanghai, China; CEO: Eijiro Yamashita; transcosmos China), a wholly-owned subsidiary of transcosmos inc., opened a new contact center, “Xi’an Center” and held an opening ceremony on May 11, 2018. This is the 2nd center opening for transcosmos this year and Xi’an Center marks the 9th contact center in China. 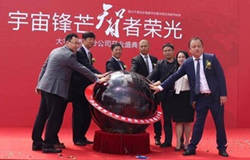 “As a global BPO player with a 52-year history, transcosmos continues to support clients to reduce their costs whilst expanding their sales,” Eijiro Yamashita, CEO of transcosmos China said at the opening ceremony. “We already have our centers in 6 cities in China and this new Xi’an Center marks the first center in West China. Going forward, we will drive our initiatives to further digitalize our contact centers with the use of numerous technologies that include cloud-based chatbot, RPA, AI and auto-translation, in order to help clients more than ever before”. As an antient city with a long history, Xi’an served as the capital under several of the most important dynasties in Chinese history. It is also the starting point of the Silk Road and contains rich historical and cultural heritage. As an educational center with universities and other facilities, the city continues to attract a pool of talented individuals, enjoys rapid technological advancement and is listed as one of the “New Tier I Cities”. In 2017, the Shaanxi Free Trade Zone was established. 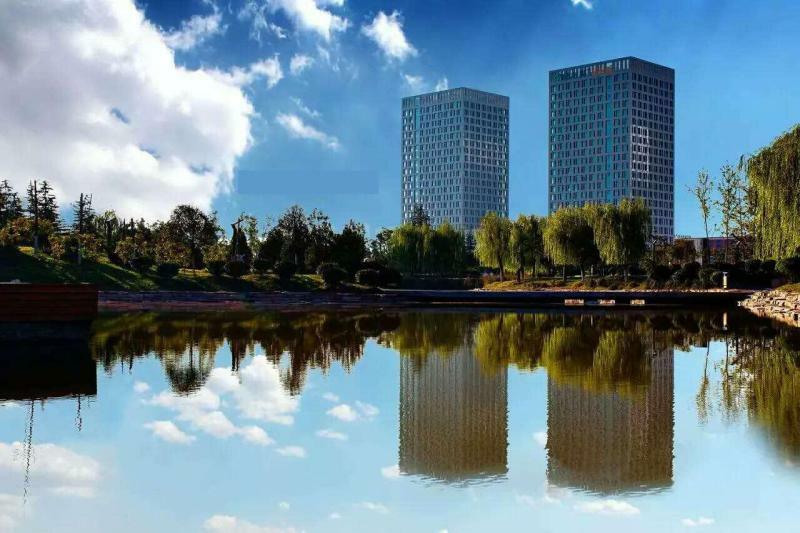 Xi’an Center is located in the Software Park, Xi’an High-Tech Industries Development Zone, a leading area for China’s research and development and emerging industries. 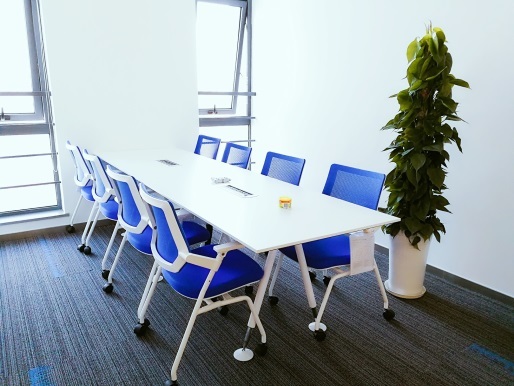 As a center of the software industry with rapid technological innovation, the park offers a convenient transportation system, an excellent environment, and fully equipped support facilities. 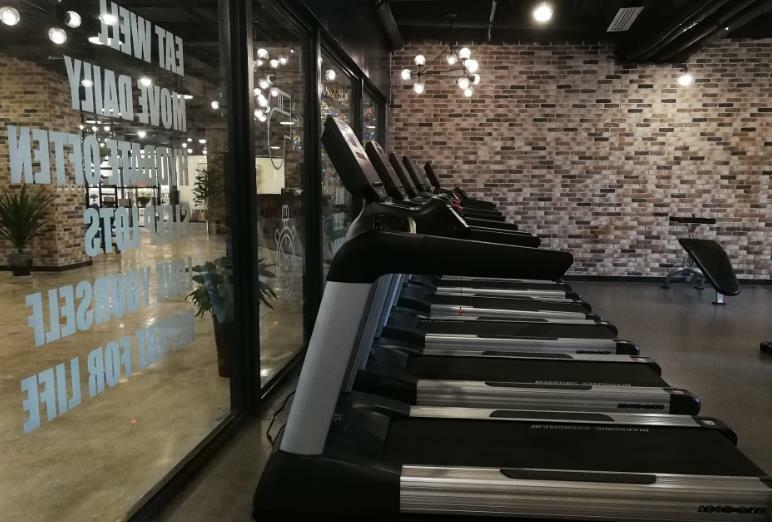 Since its launch in December 2017, Xi’an Center has dramatically expanded its staff and services. Since transcosmos China launched its operations in Shanghai in 2006, the company has continued expanding its business, and now has multiple service bases in 6 cities in China, specifically, Shanghai (4 bases), Beijing, Tianjin, Hefei, Changsha, and Xi’an, as well as branch offices in Shenzhen and Taipei. transcosmos China offers extensive services such as e-commerce one-stop services including contact centers, digital marketing services, and system development services for over 80 prominent Chinese and global brands.